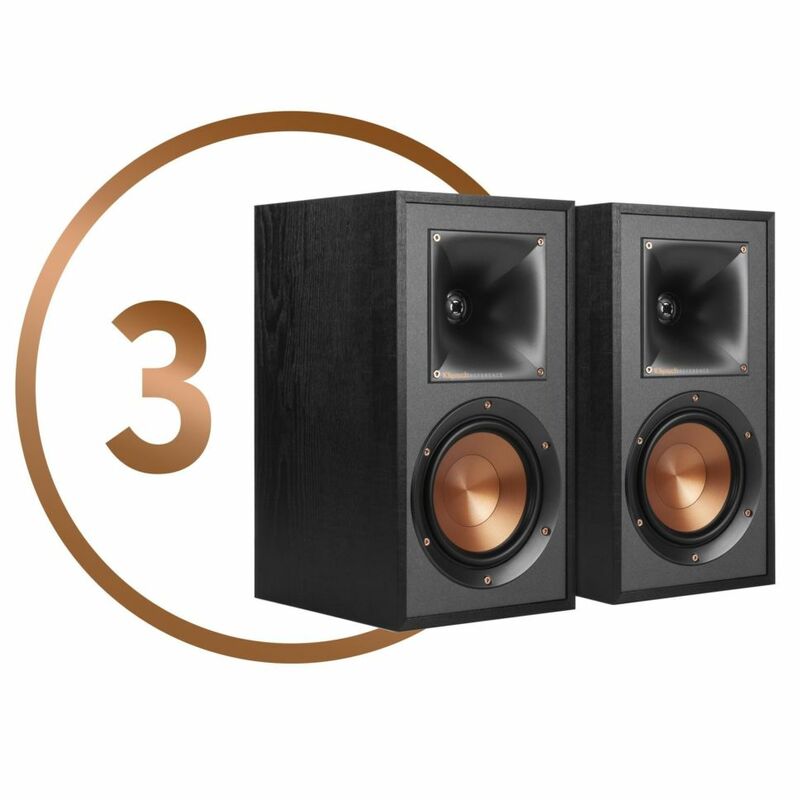 Whether you are giving someone the lifelong gift of an exquisite sound experience or grabbing something special for yourself, the Klipsch Black & Copper Friday Deals are exactly what you need at incredible prices for a limited time! 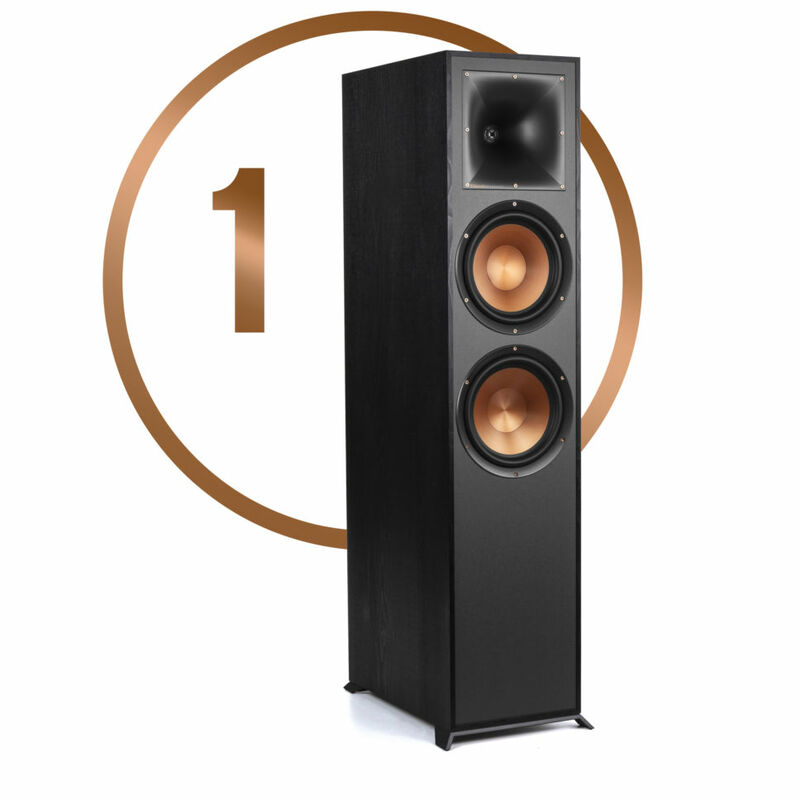 Fill your room with an incredibly clear sound experience with the Klipsch R-820F floorstanding speaker. Using our proprietary technology and featuring dual spun-copper woofers, everything from Bach to Bowie will be heard loud and clear. The gift of killer bass always keeps on giving. The Klipsch R-120SW offers a 12” driver and a powerful digital amplifier to capture sounds and tones in a way you won’t find anywhere else! 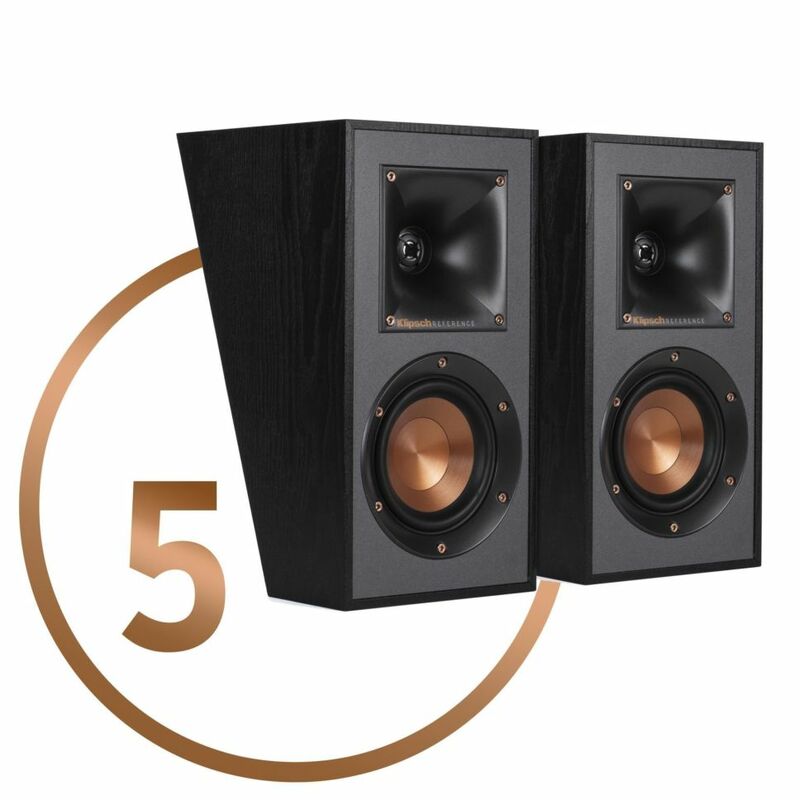 The perfect answer to the question, “how can I fill a small room with sound” is the Klipsch R-51M bookshelf speaker set. Offering unmatched versatility, set these speakers on your favorite bookshelf or create an unbelievable surround sound experience! 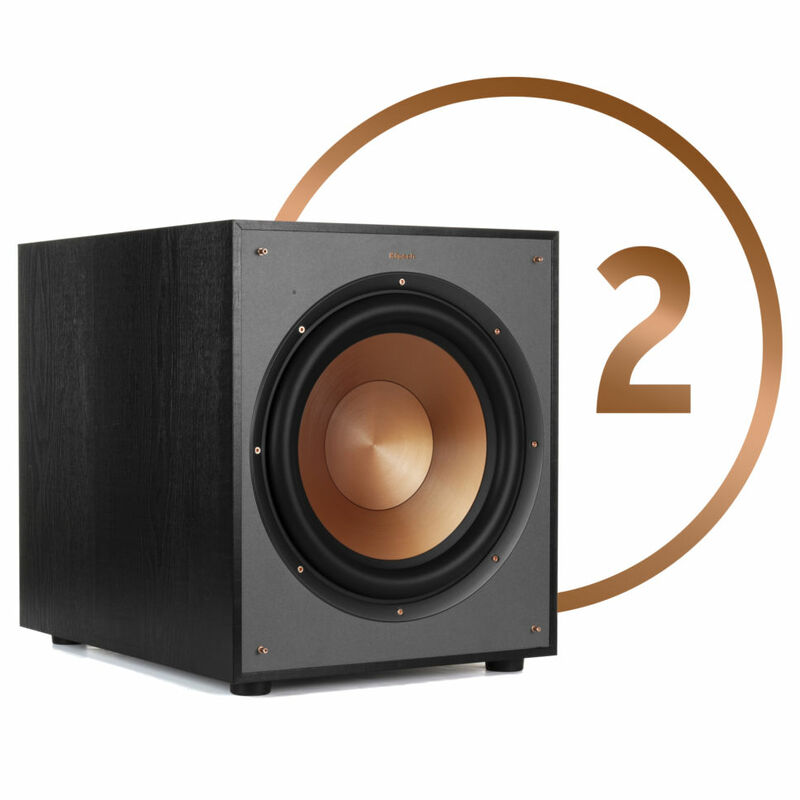 Make someone’s holiday magical with the gift of the R-625FA Dolby Atmos® floorstanding speaker. This speaker not only delivers unbeatable stereo sound but also reflects off the ceiling for an unmatched immersive experience! 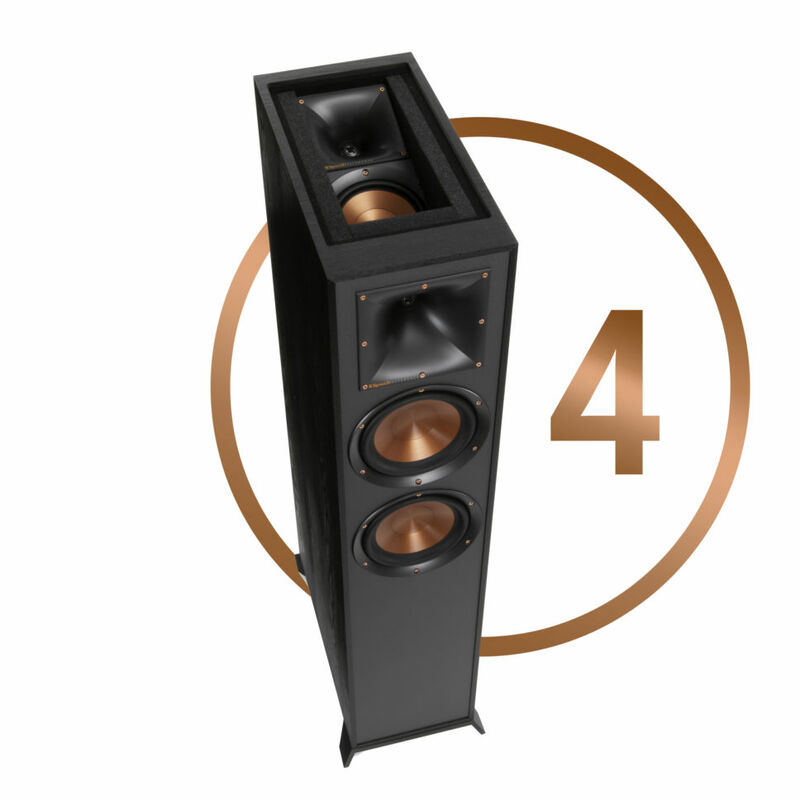 From the natural sound of a reality show to the thundering power of your favorite movie soundtrack, the Klipsch R-41SA speakers provide the ultimate sound effect experience for your home theater with Dolby Atmos® technology.